February is the month of love, and love is sweet! 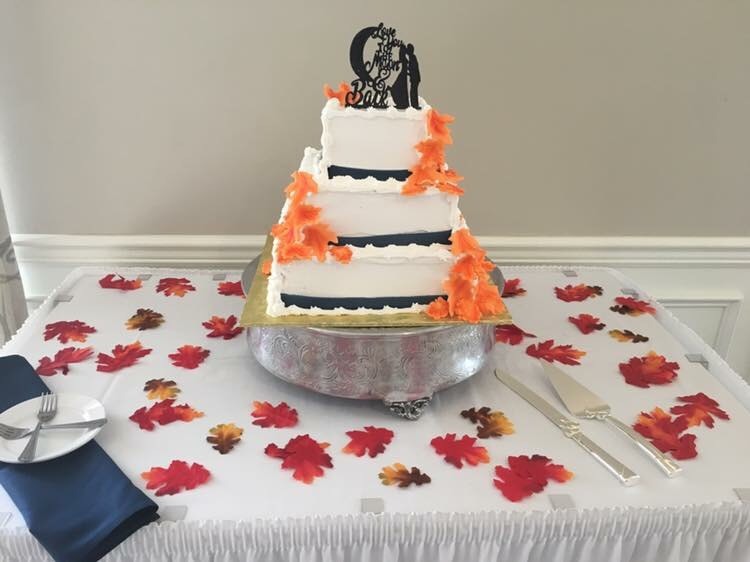 This month, we are offering complimentary Chiavari chairs and a complimentary wedding cake or cupcakes with every newly booked wedding for 2019 and 2020! 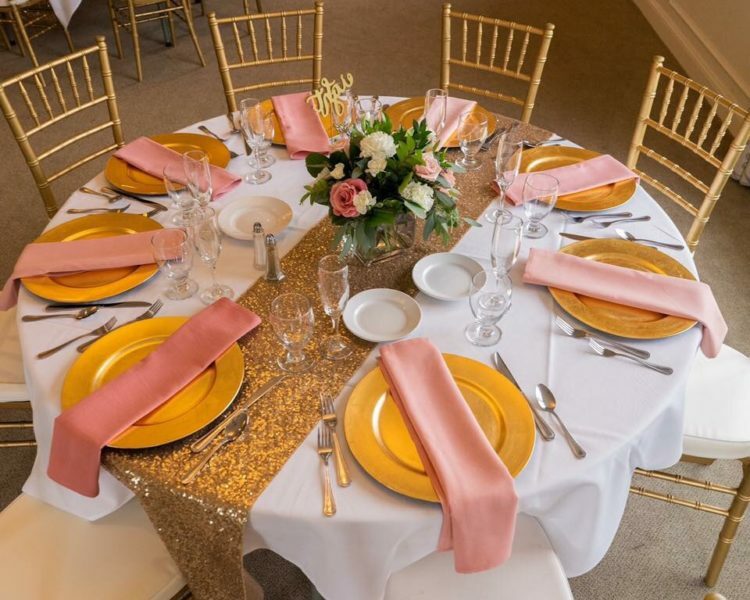 Our Chiavari chairs add an elegant feel to our Bliss Ballroom and come in a variety of colors including gold, silver and mahogany and look great paired with our charger plates too! 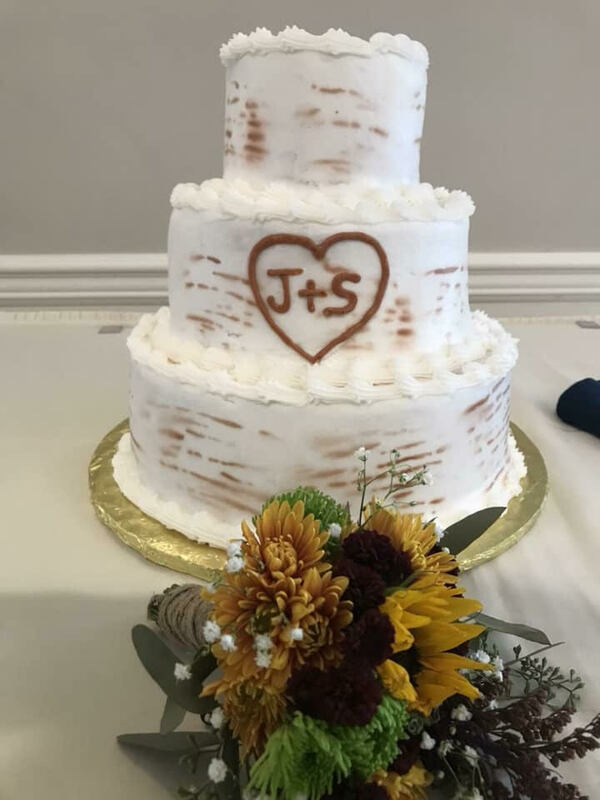 Our onside pastry chef will provide a complimentary cake in vanilla, chocolate, marble or red velvet with buttercream icing, or cupcakes of the same flavors if that is your style! If you are searching for your dream venue, look no further than the Bliss Ballroom at Edgewood, and take advantage of this sweet deal!